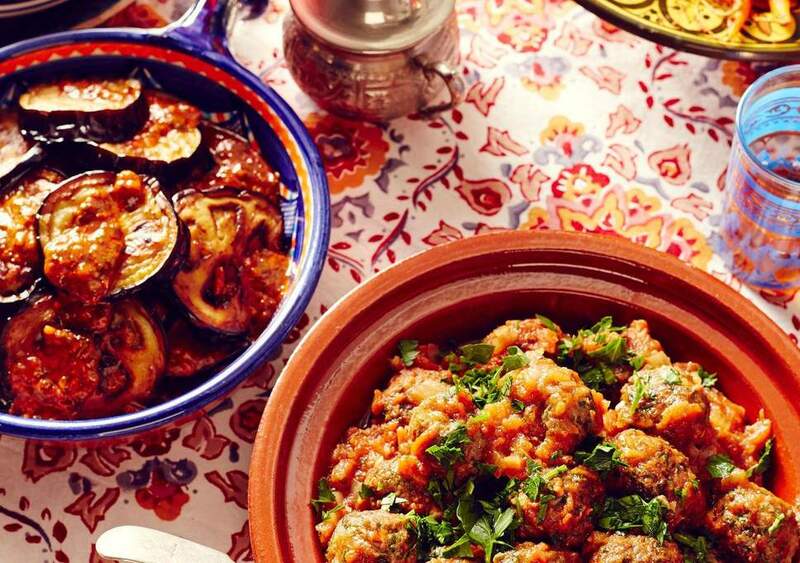 And our Galloping Round The World foodie night destination in September is North Africa! This will be on Thursday 19th and tickets are £34.95 to include the drinks on the menu. Arrive for 6.30pm. The menu is tbd (but will there be tagine? Ooh, we think so! There are only nine tables for our Round The World nights, so book yours soon! Give us a call or you can message us on Facebook.